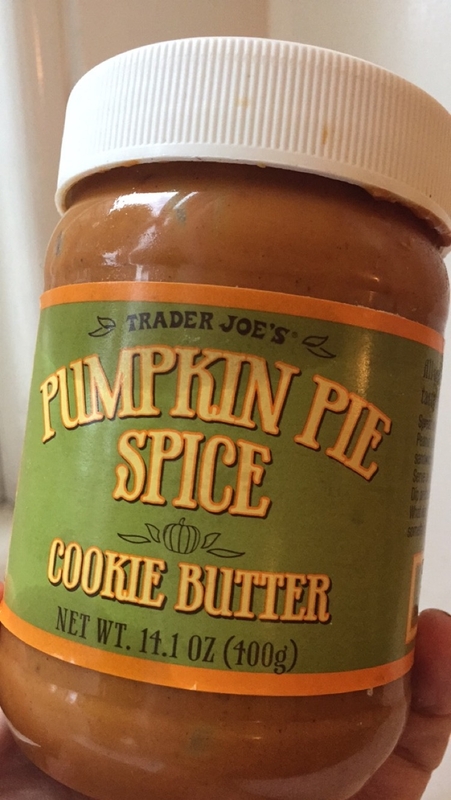 It is no secret that I love pumpkin. I have shouted it from the rooftops on here. 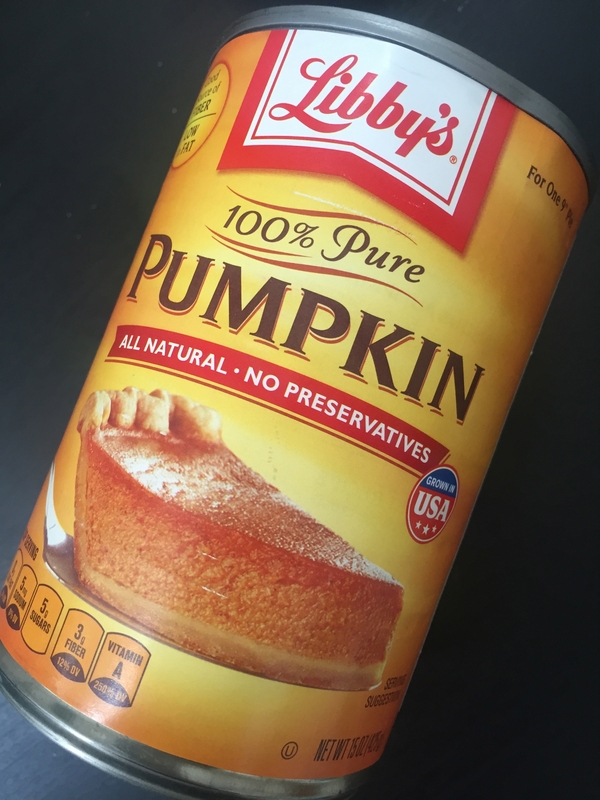 I’ve posted six, count them six different recipes on here with pumpkin as the star ingredient. You can enjoy looking (and maybe even making) them for yourself here, here, here, here, here, here. But that was back in the autumn. And though we are in the midst of summer, I thought I’d pump up my pumpkin game. 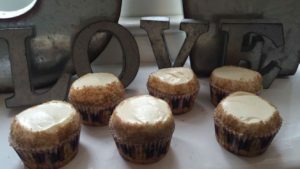 Not only am I sharing my fav pumpkin cupcake recipe, but I’ve given it some umph! I’ve pimped it out with some filling and some sugar and spice bling! Preheat oven to 350 F degrees. Whisk flour, baking powder, baking soda, salt, cinnamon, nutmeg, ginger, and cloves in a medium bowl. Once blended set aside. 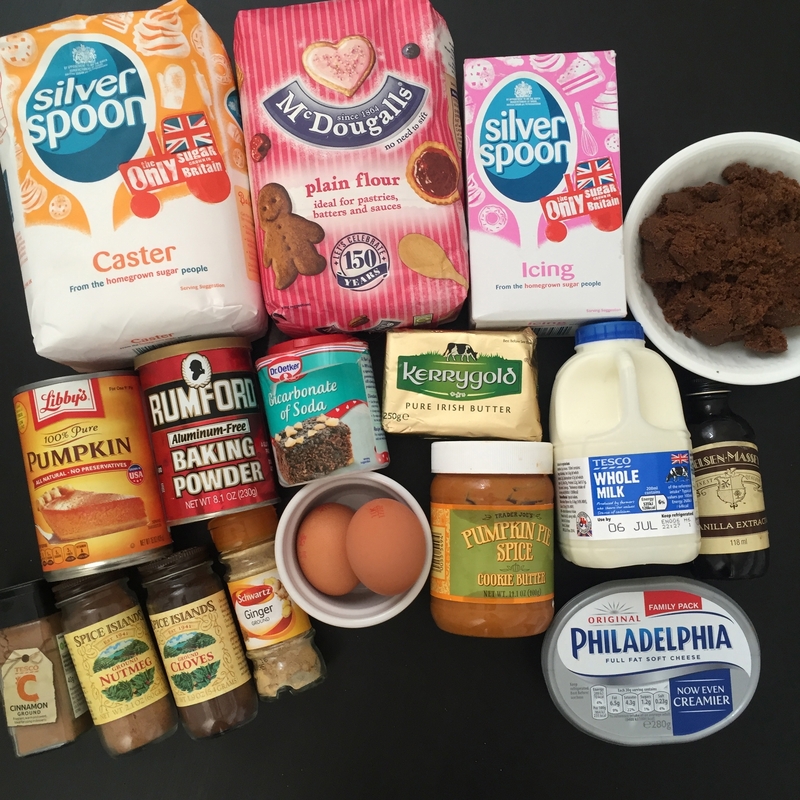 In a large mixing bowl (you can use a stand mixer or a hand mixer) cream butter and sugars until well blended and fluffy (3-5 mins). Add eggs one at a time, mixing well after each addition. Add in the flour mixture in stages, alternating with the milk. Stop mixer from time to time to scrap down the sides of bowl. 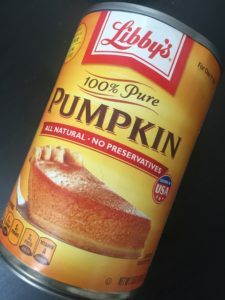 Then fold in the pumpkin and vanilla. Divide batter among cupcake pans that have been lined with paper liners. Fill about ¾ full. If you have an ice cream scooper it works well to scoop the batter in the baking tins. Bake about 15-20 minutes or until toothpick inserted in center of cupcake comes out clean. Do not over bake or cupcakes will be too dry. Let cool in pans then transfer to a cooling rack. Cool completely before icing them. In a stand mixer beat butter and sugar until it comes together and is incorporated. Add the cream cheese and continue beating for up to 5 mins until it is light and fluffy. Add salt and vanilla to taste. To pump up your pumpkin cupcakes, poke a hole in the center of a cooled cupcake. 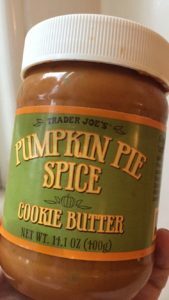 Fill a piping bag with some of the Trader Joe’s Pumpkin Butter (if you don’t have it then pipe in some of the frosting). Pipe in a small amount into the center of the cupcake. Then continue to frost the rest of the cupcake. Once finished roll the edges of the cupcakes in the sugar and spice mix. Complete process with all the cupcakes. 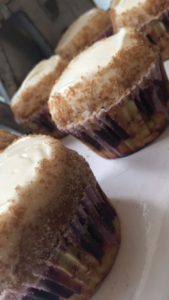 I’m so excited about this version of the Pumpkin Cupcakes. They turned out delicious. And guess what? I’ve only eaten two so far! You can come watch the gorgeousness on Snapchat if you’d like (my username is: blissbakery). If you do make these, please let me know so I can come help you eat them! I try to be helpful like that!